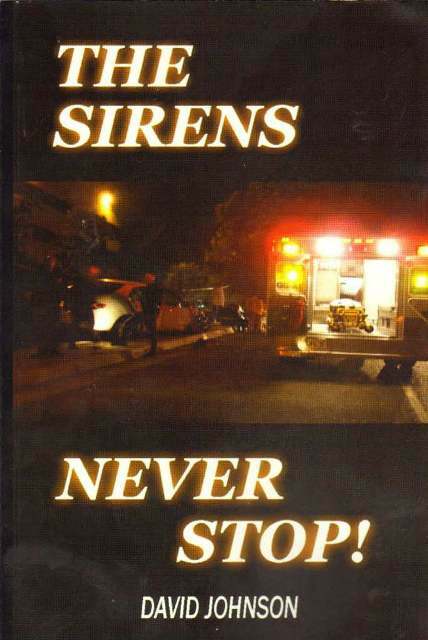 This book is jammed packed with real human stories From David Johnson – author and retired Paramedic who has 20 years of experience saving lives. Famous Celebrities and much, much more!!! About the Author: Mr. David Johnson retired in October 2003 and still lives in Dallas, Texas. He is married and has four children. His hobbies are fishing and traveling. Mr. Johnson went to school and worked in Gary Indiana for the past 34 plus years. During that time he wore two employment hats for 20 years. He worked at United States Steel and with the Gary Fire Department as a Paramedic. Mr. Johnson graduated from Ivy Tech with a degree in Office Administration and a Certificate in Medical Coding and Billing. He also went to Purdue University for Nursing. Mr. Johnson was certified in all special areas in being a Paramedic.